The 2019 List of Prohibited Substances and Methods can be found here. The List, which is updated annually, comes into force on 1st January 2019. A summary of major modifications and explanatory notes can be found here. The 2018 List of Prohibited Substances and Methods can be found here. The 2017 List of Prohibited Substances and Methods can be found. Regarding to the IFA Anti-Doping regulation Article 5.6.6.  IFA establishes a IFA Anti-Doping Testing Pool 2017 of 6 athletes based on the team results of the prior IFA World Championships. As per Art. 14.4 of the World Anti-Doping Code IFA provides an annual statistical Anti-Doping report. The World Anti-Doping Code can be found here. The WADA International Standards can be found here. These include the following Standards: Prohibited List, Testing, Therapeutic Use Exemptions, Laboratories, Protection of Privacy and Personal information.